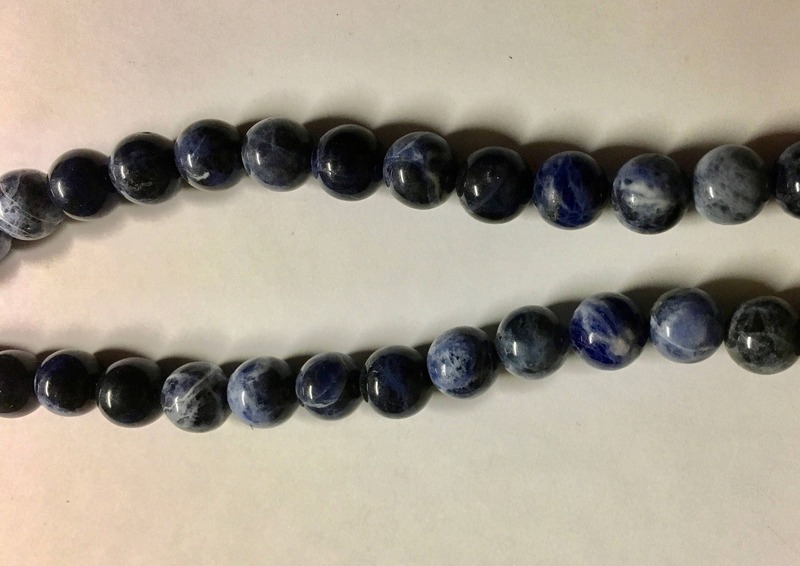 Sodalite gemstone strand, 8mm round. Approx 23 beads on an 8 inch strand. Fantastic & beautiful color of Sodalite beads! . . .
Nice quality! Thanks for great customer service!